Older Australians are the cornerstone of Treasurer Scott Morrison’s Federal Budget. 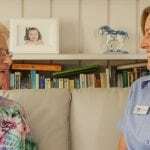 The Home Care Packages allocation builds on the 6,000 Home Care Packages that were announced in Scott Morrison’s mid-year budget update. 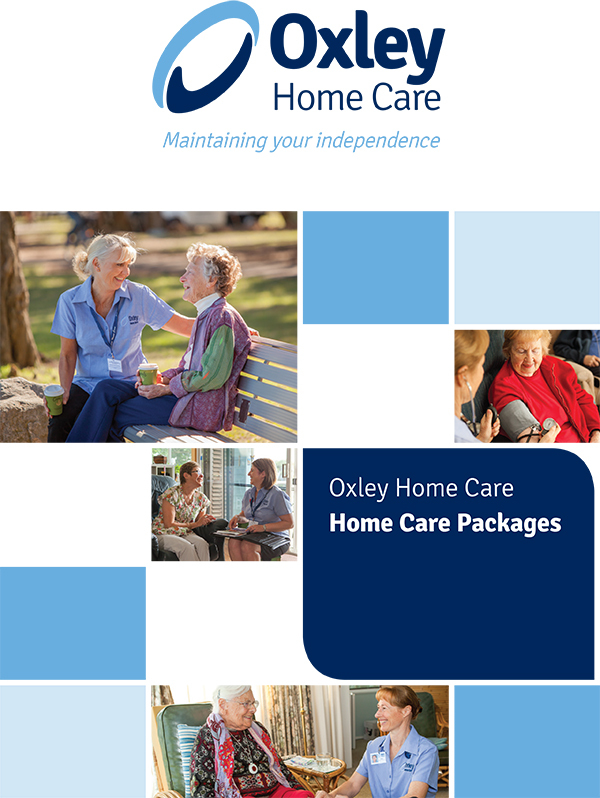 As reported in Community Care Review this week, “The extra high-level packages in the budget follow the government’s decision last year to convert 17,825 level one and level two Home Care Packages into 6,000 high care packages. These packages have been released into the national pool and the measure was cost neutral to the government. 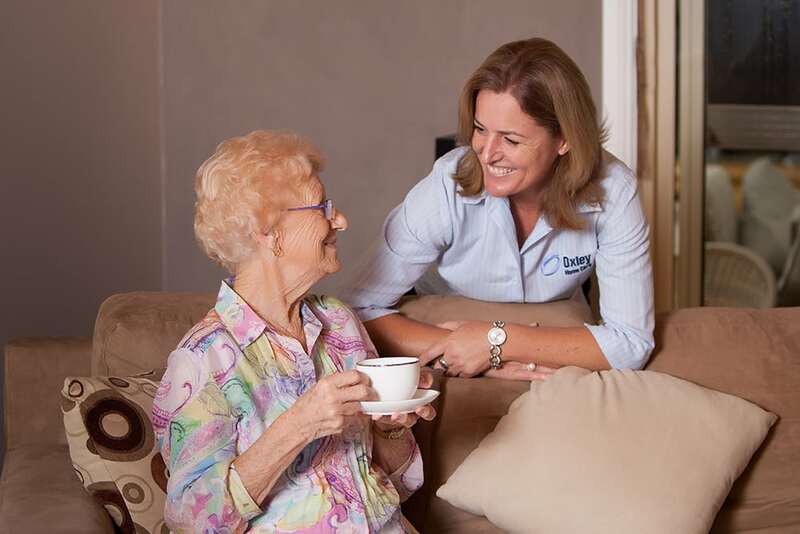 The government has set a target of reaching 151,500 Home Care Packages by 2021-22, which exceeds the growth target of 140,000 Home Care Packages originally set under Labor’s ‘Living Longer, Living Better’ reforms. 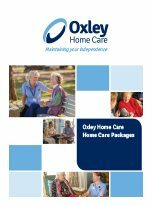 There are currently around 88,000 Home Care Packages in circulation. 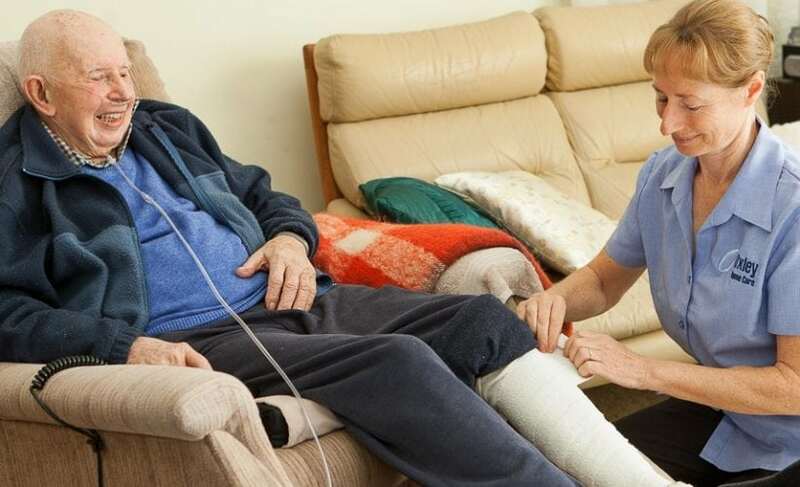 The government also announced it will “combine the residential and home care programs from July 1 this year, to allow unused residential care funding to be redirected to home care”, reported Community Care Review. 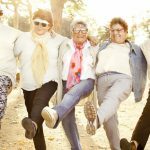 How will older people be assisted? According to the ABC, the funding boost means that close to 74,000 people will be able to access Home Care Packages by mid 2022. Such a measure will provide subsidised help for older Australians with activities such as personal care – showering and dressing, meal preparation and transport. "Just because you are getting older does not mean you should have to surrender your dignity or your choice," Treasurer Scott Morrison said in his budget speech on Tuesday evening this week. "We will stand up for older Australians to keep them safe and prevent elder abuse, with new support services and a national online register for enduring powers of attorney," Scott Morrison said. The national online register is the Aged Care Quality and Safety Commission, combining the services of existing agencies. The Budget has also allocated more than $60 million to enhance the My Aged Care web site, making it easier for people to use. “Mental health issues in older people are under-diagnosed and men over the age of 85 have the highest risk of suicide of all age groups,” reported Nicole Hasham in The Sydney Morning Herald. 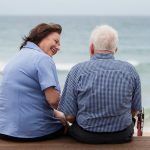 “Treasury figures show the proportion of Australians living longer is increasing. In 1974-75, there were 80,000 Australians aged 85 or older, constituting just one per cent of the population. That figure is set to climb over the coming years, reaching 4.9 per cent of the population, or two million people, by 2054-55,” reported The Sydney Morning Herald this week. We are glad that older Australians are the cornerstone of this year’s Federal Budget and look forward to the full measures being implemented.